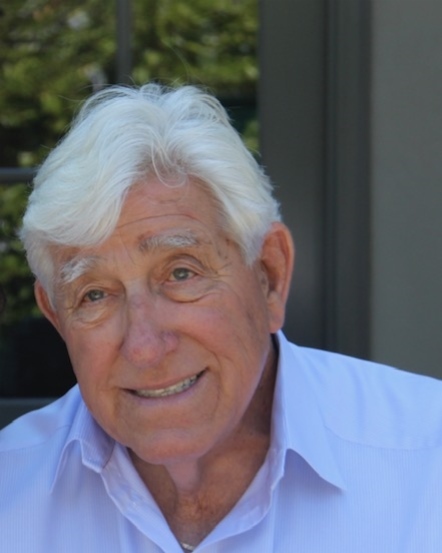 Longtime Tracy farmer and businessman Leo Ben Arnaudo passed away peacefully on Thursday, March 21st, at the age of 89, surrounded by his loving family. Born on November 4, 1929 in Sanger, California, he was the son of Ben and Christina Arnaudo. The family moved to Tracy in 1937 and established what became Arnaudo Bros., specializing in diversified farming, agricultural trucking, and real estate development. Leo graduated from Tracy High School in 1946 and immediately joined the family business. He served on the Board of Directors of Reclamation Districts 773 and 2024. He was a Board member of the California Asparagus Growers Association, as well as a member of the California Asparagus Commission. As a lifelong customer of Rochester Big & Tall men’s clothing store, Leo was delighted to be featured several times as a fashion model in its catalogs and billboard advertisements. A faithful parishioner of St. Bernard’s Catholic Church, Leo was a member of the Italian Catholic Federation and Young Men’s Institute. He also proudly served in the U.S. Army during the Korean War. Leo leaves behind a large family, including his loving wife of 55 years, Lorraine Arnaudo of Tracy; son Garrett Arnaudo and his wife Sue of Tracy; daughters Lana Maranghi and husband Giancarlo of Millbrae; Mitzi Devlin and husband Ray of Danville; Dana Kouretas and husband John of San Jose; and Lea DeCaro and husband Michael of San Mateo. He will live forever in the hearts of his 16 cherished grandchildren: Nathan, Matthew, Audrey, and Vincent Arnaudo; Jack and Leo Maranghi; Nicholas, Benjamin, Andrew, Adam, and John-Paul Devlin; Zoe, Sophia, and Alexander Kouretas; and Olivia and Domenico DeCaro. He is also survived by his brother, Steve Arnaudo, of Tracy, and sister, Edna Rossi, of Manteca, along with sisters-in-law Claudia, Arlean, and Adriana Arnaudo of Tracy, and Joanne Prolo and her husband, Dr. Donald Prolo, of Saratoga, and many nieces and nephews. He was preceded in death by brothers Mario and Edward Arnaudo. Leo and his family are grateful for sharing the many “seasons” of life within the friendship and loyalty of Caroline Rangel. Through his final stages of life, Leo was blessed to be lovingly cared for at his home, where he lived since childhood, by wonderful caregivers whom we wish to thank: Yvonne, Toa, Malia, Theresa, Ima, Soana, and Lily, along with the caring staff from Vitas Hospice. Leo will be remembered as a constant source of love and strength to those who shared his life. Services are scheduled for Tuesday, March 26th, with visitation from 3:00 to 7:00 pm and a recitation of the Rosary at 7:00 pm at Fry Memorial Chapel, 550 S. Central Avenue. A Mass of Christian Burial will be held on Wednesday, March 27th, at 11:00 am at St. Bernard’s Catholic Church, 163 W. Eaton Avenue. 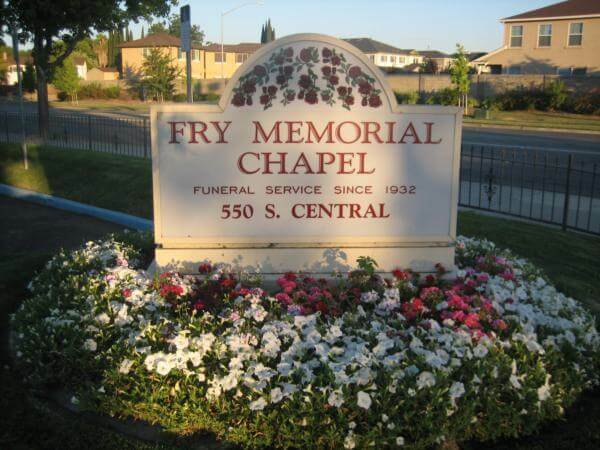 Burial will be at Tracy Public Cemetery, 501 E. Schulte Road. 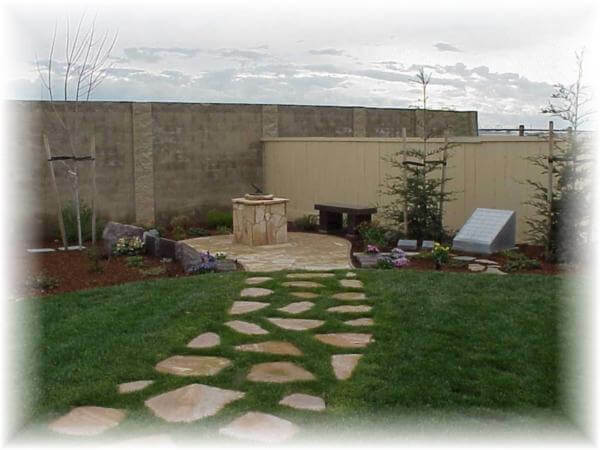 Donations may be made in Leo’s name to the St. Bernard’s Church New Site Building Fund, 163 W. Eaton Avenue, Tracy, CA 95376 or St. Jude Children’s Research Hospital.